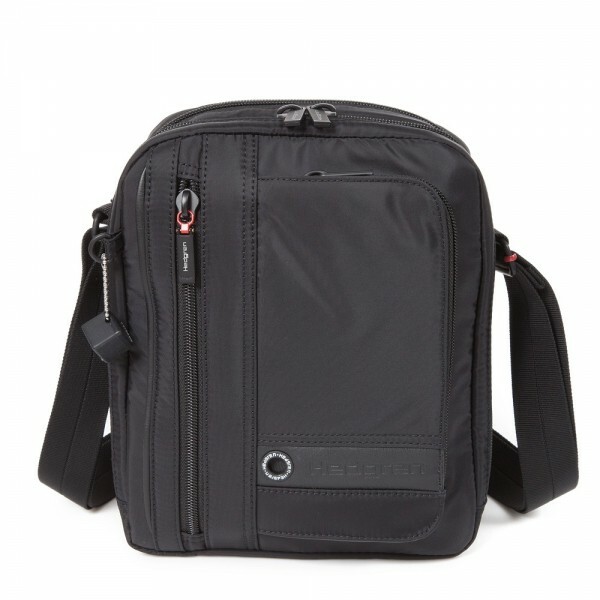 Shoulder Bag ORIENTATION - Black - Golden Trading s.r.o. The Orientation shoulder bag of our Zeppelin collection is a compact bag with two exterior zip pockets and two main compartments. Plenty of storage space for its size and a practical cell phone pocket.